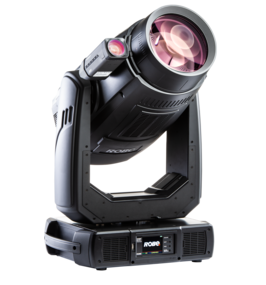 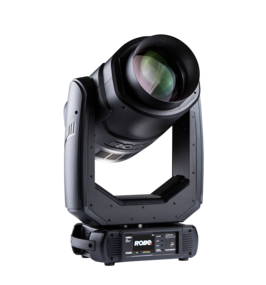 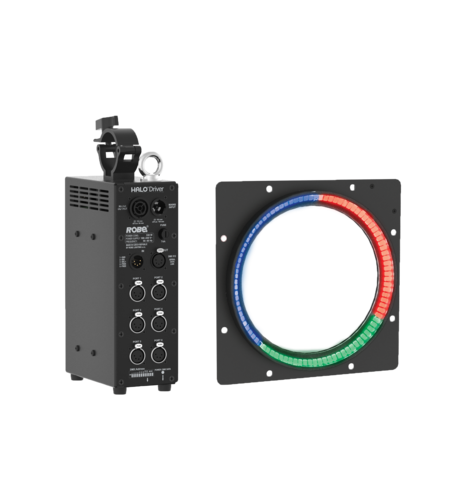 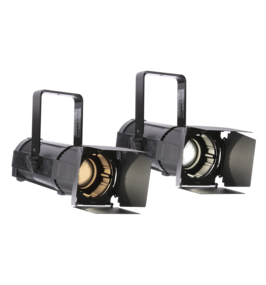 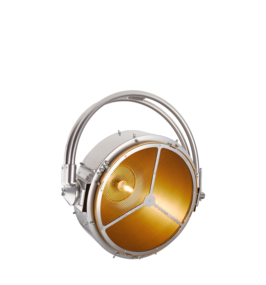 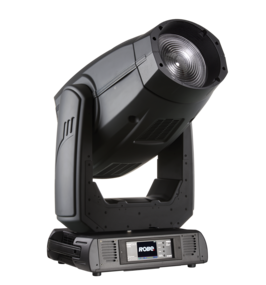 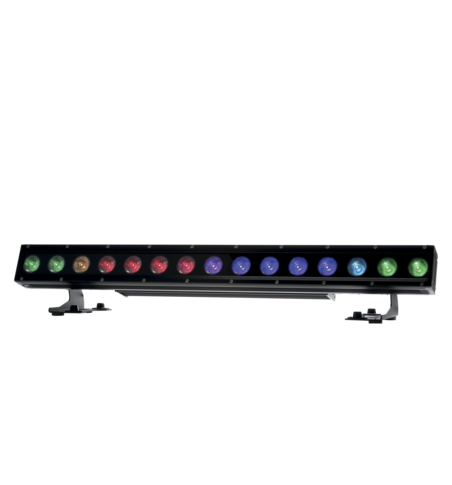 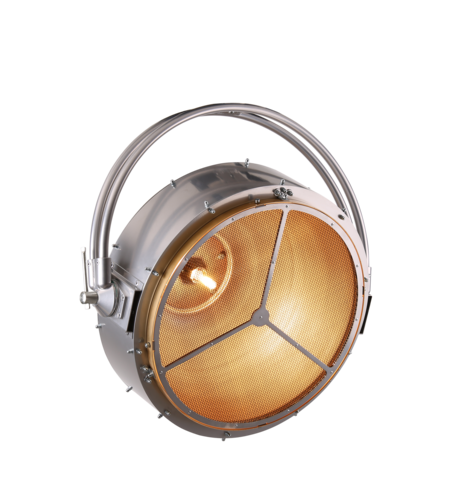 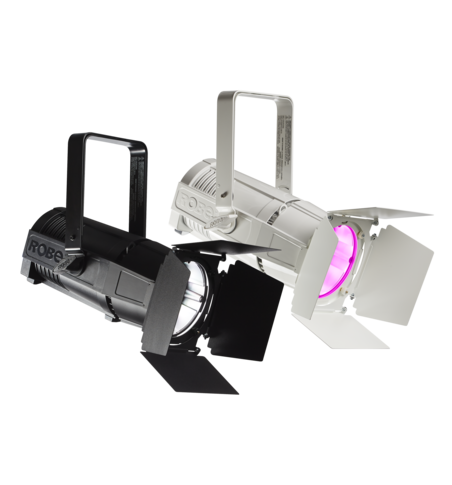 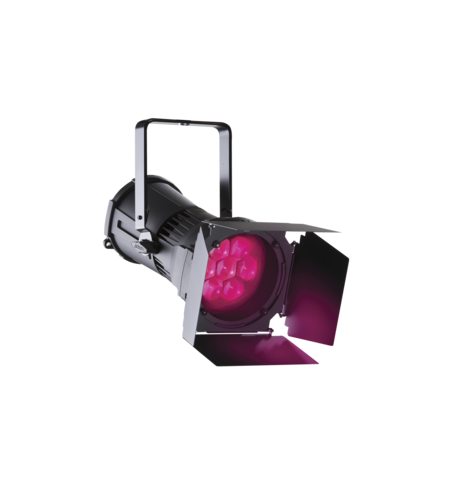 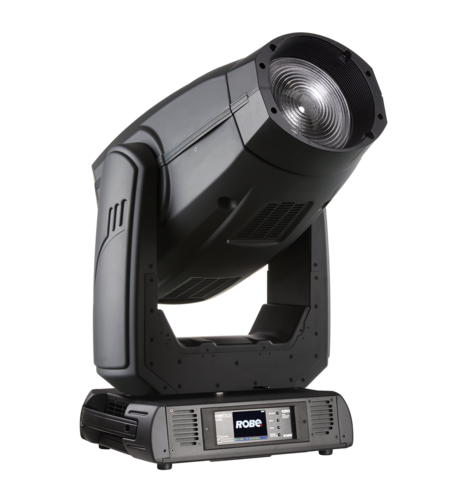 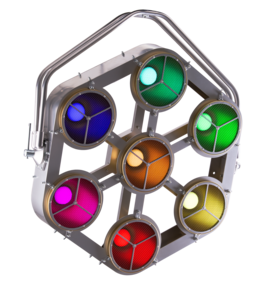 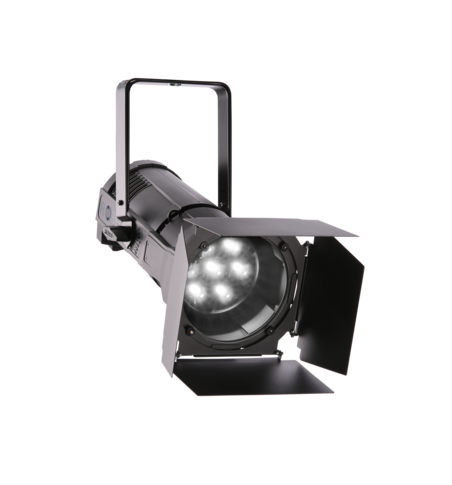 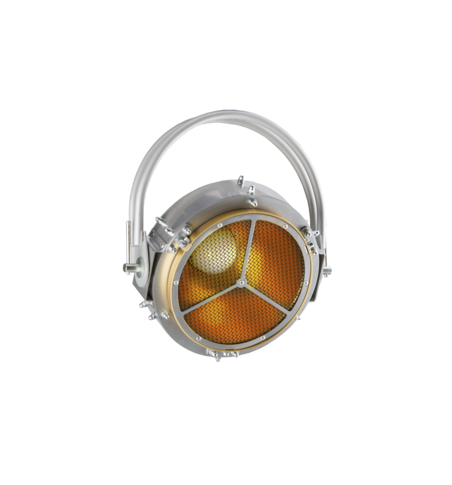 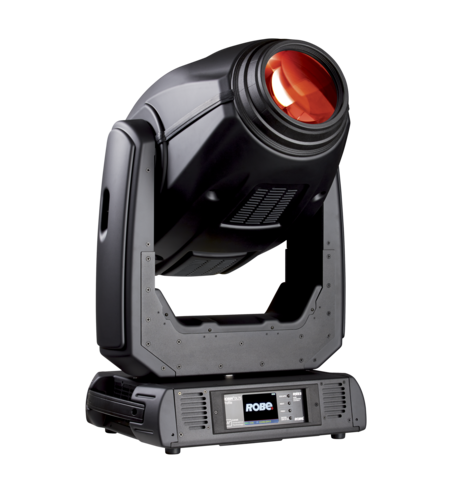 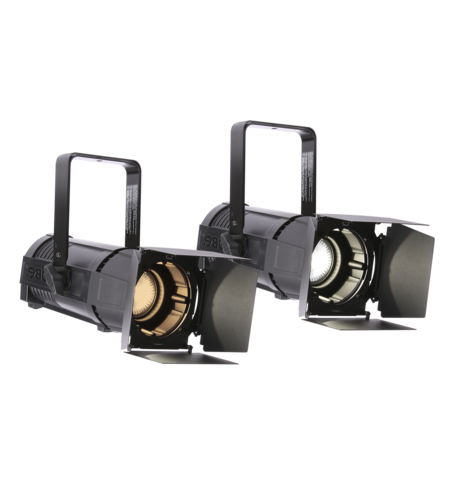 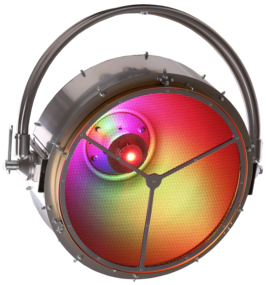 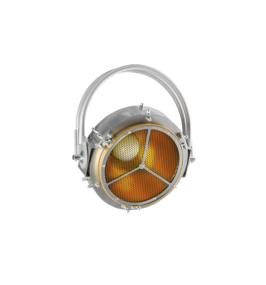 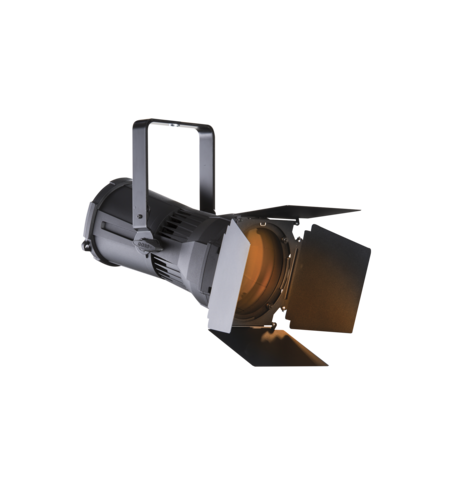 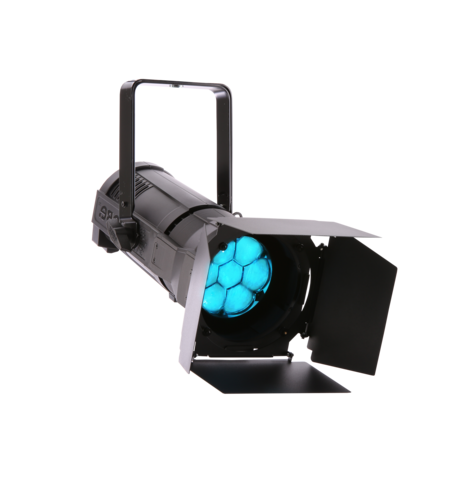 The precision and demands of theatre and performance require special parameters when it comes to lighting, and Robe has utilized the newest technologies and many hours of development to produce products that satisfy theatrical lighting needs. The software development has focussed on the light quality and producing high colour rendering. 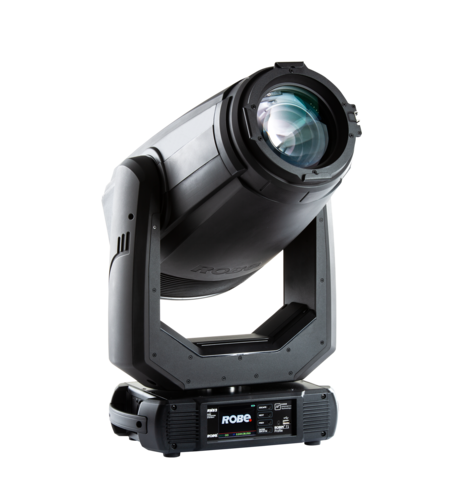 Robe products offer a truly ‘full spectrum’ of colours - from the deepest most vivid to the lightest, gentlest and most subtle. 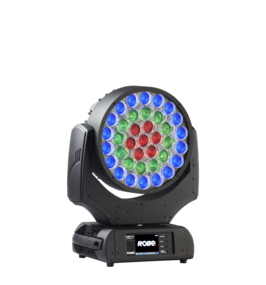 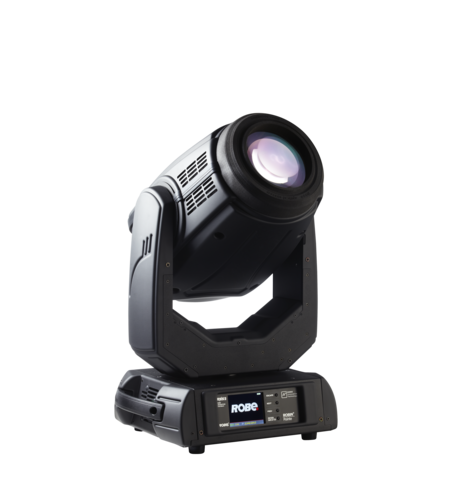 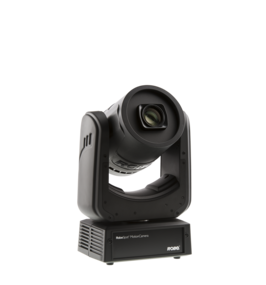 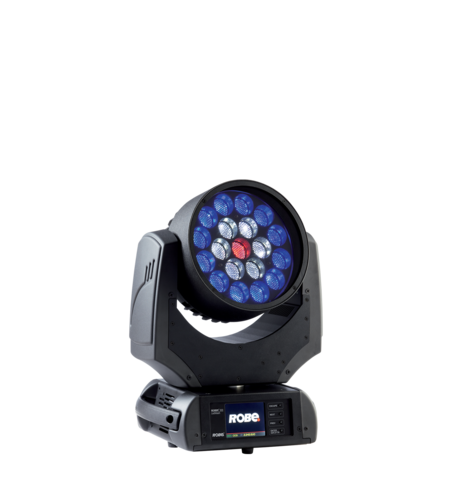 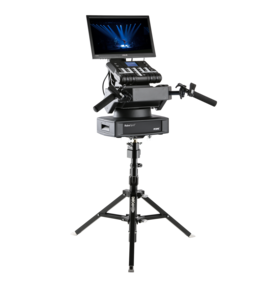 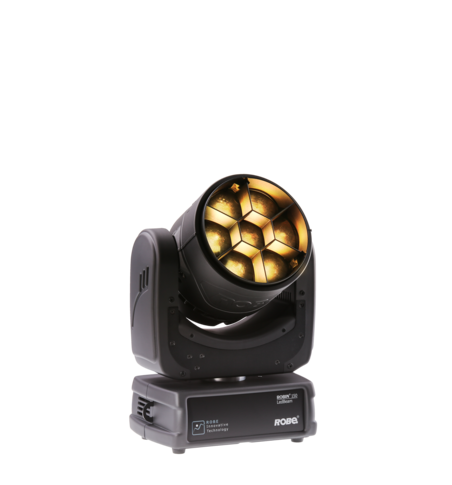 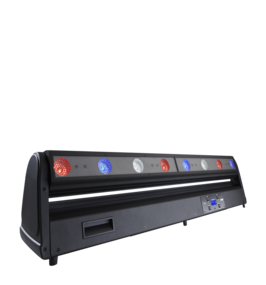 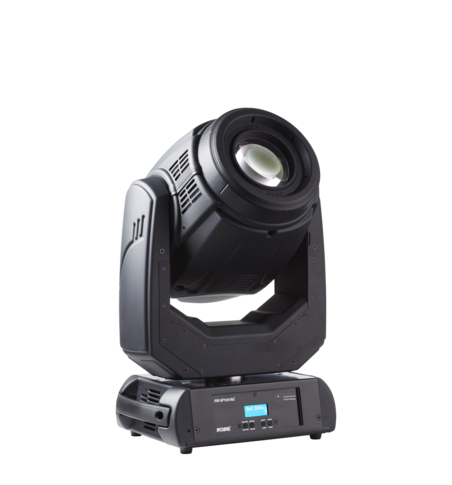 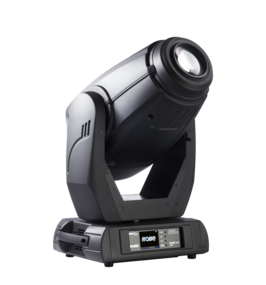 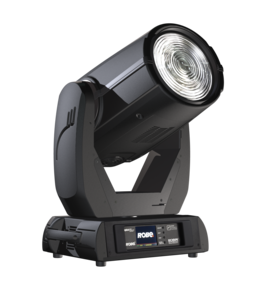 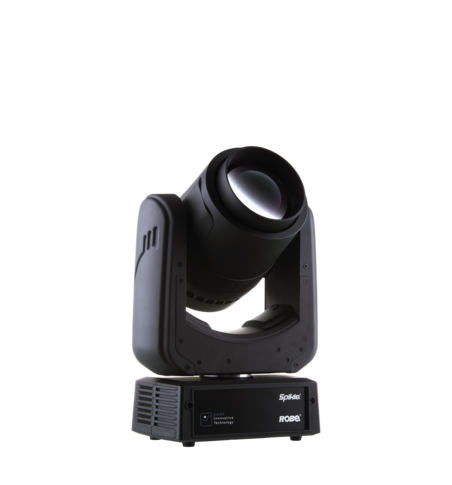 Even beam field and pre-defined tungsten lamp emulation is a standard for all Robe’s theatre product ranges. 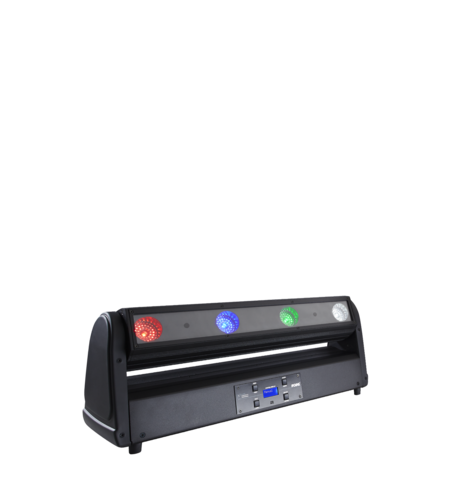 Innovative framing shutter modules and animation wheels offer smooth operation and bring new possibilities for creativity with both crisp and soft frames. 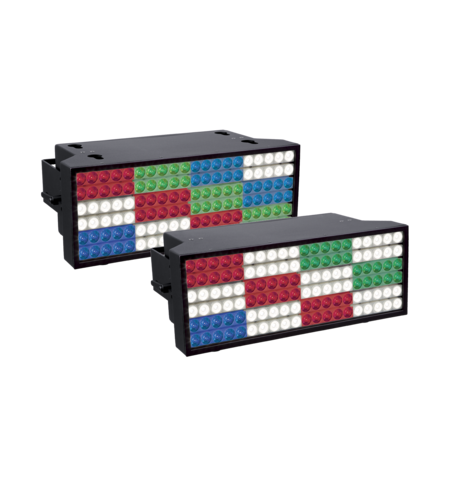 The new dimming software allows seamless and refined operation especially at the minimum brightness level. 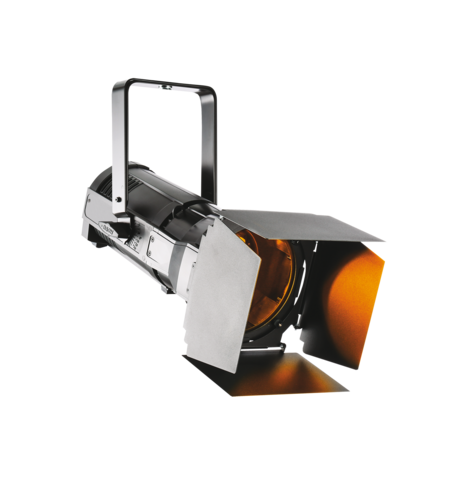 The product noise levels are reduced to the minimum and guarantee super- quiet operation.